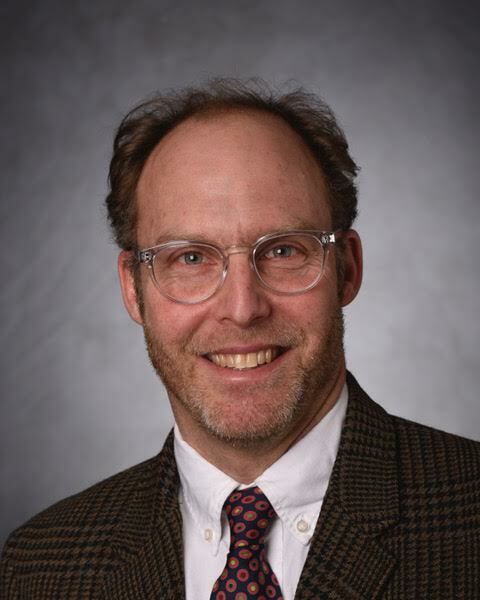 Dr. Gershenson will discuss the Humanitarian Engineering and Social Entrepreneurship Program (HESE) at Penn State University and his work within this program to develop a process to enable 3D printing of medical devices for use in rural hospitals in developing communities. This project, being launched as Kijenzi, creates local manufacturing that replaces long, expensive, or non-existent supply chains. Kijenzi offers hospitals a way to rapidly get what they need, and at a fraction of the cost of typical supply chains. it also give hospitals access to the many parts and products that are not available via typical supply chains. Average developing community healthcare facilities stock only 60% of items needed. Developing world medical supply chains are long, expensive, and sometimes nonexistent. Hospitals don’t have spare parts needed to fix their machines; they don’t have all of the products they need; and they have no control over their supply chain. The result is accumulated broken equipment, patients that can’t get treatment, and hospitals that can’t afford to keep stocked. This supply chain problem thus has a tremendous impact on the already tenuous healthcare access of rural populations in the developing world. Kijenzi supplies rural healthcare networks with replacement parts, medical devices, anatomical models, and occupational therapy devices by 3D printing low-risk medical devices and spare parts to create local healthcare manufacturing and bypass supply chains. Kijenzi has a catalog of items that hospitals can order from, a worldwide network of designers responding to new needs, and a team of local 3D printer operators to make and deliver the products to the hospitals. Dr. Gershenson is interested in building this network of designers at universities around the world and is also looking to collaborate on technologies that can have real impact on developing communities. Dr. John Gershenson is the Director of the Humanitarian Engineering and Social Entrepreneurship Program (HESE) at Penn State University. Dr. Gershenson has a B.A. in Physics from Cornell University, an M.S. in Mechanical Engineering from The Ohio State University, and a Ph.D. in Mechanical Engineering from University of Idaho. Dr. Gershenson’s research in product/ process architecture, lean/ sustainable design and manufacturing, and appropriate technologies have yielded 75+ peer reviewed publications and 50+ students advised, and he has been PI/co-PI on proposals valued at $10+ million. He has strong experience in developing technologies and their applications in Kenya, including as CEO of two startups. Dr. Gershenson’s research lab is currently developing 3D printing of medical technologies for use in rural healthcare clinics, particularly in East Africa. The HESE program is also very active in medtech, agtech, and edtech.